COMMERCIAL, FARM & RESIDENTIAL. WE CAN SERVE YOU. We are available Monday thru Saturday (St. Louis, Chicago, Evansville, Nashville & Memphis areas) for pick up & delivery with any size of shipment. We can transport small equipment and large equipment directly to your construction site. Contact us to learn more how we can help your business! We can move your household items and/or your office. We will pack it, pad it, crate it, load it, secure it and move it to your destination and unload safely. Need rock, mulch, soil or sand delivered? We have the materials you need to build anything from walkways, elegant planter boxes and more! 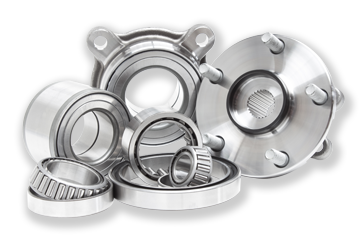 We have all the heavy duty parts for your truck, tractor or trailer. We service, repair and replace most heavy duty equipment in our repair shop. Bost Trucking Service Inc. provides trucking services, moving services & supplies, and bulk material sales & supplies. Our business is family owned and operated locally. We offer pickup and delivery services. We guarantee quality services at competitive rates. Daily freight service to Southern Illinois, St. Louis, Chicagoland, Nashville, Memphis and more! Full range of truck services since 1935. 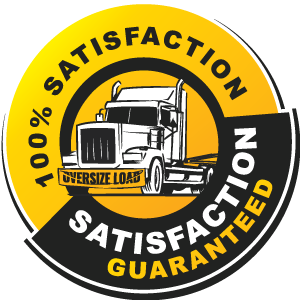 Our services include LTL, TL, Van, Lowboys and Dumps. Ship with confidence! From construction and bulldozers to agricultural equipment, we get you from point A to point B. Moving is stressful! Let us manage every detail of your relocation. Our experienced team will take care of all your needs. 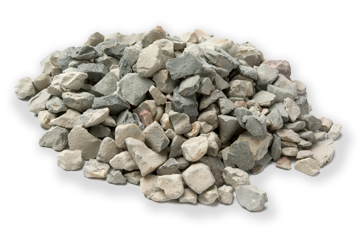 Whether you are hauling decorative rocks, driveway rocks, mulch, top soil or sand Bost Trucking can assist you. From heavy duty trucks and equipment to your family RV, we can help. Offering truck repair, parts, road service and more! Looking for rock, mulch, soil, or sand? BUY IN BULK AND SAVE! 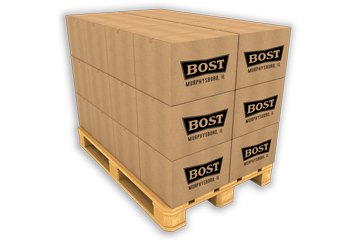 Bost Truck Service Inc. provides trucking services, moving services & supplies, and bulk material sales & supplies. Our business is family owned and operated locally. We offer pickup and delivery services. We guarantee quality services at competitive rates. With over 80 years of moving experience, we are experts in packing and crating. We are your trusted residential and commercial mover in Southern Illinois. We take pride in our prompt, honest services. Let our family move yours. Copyright © 2016 Bost Truck Service Inc.